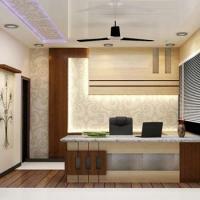 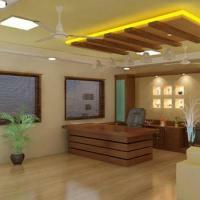 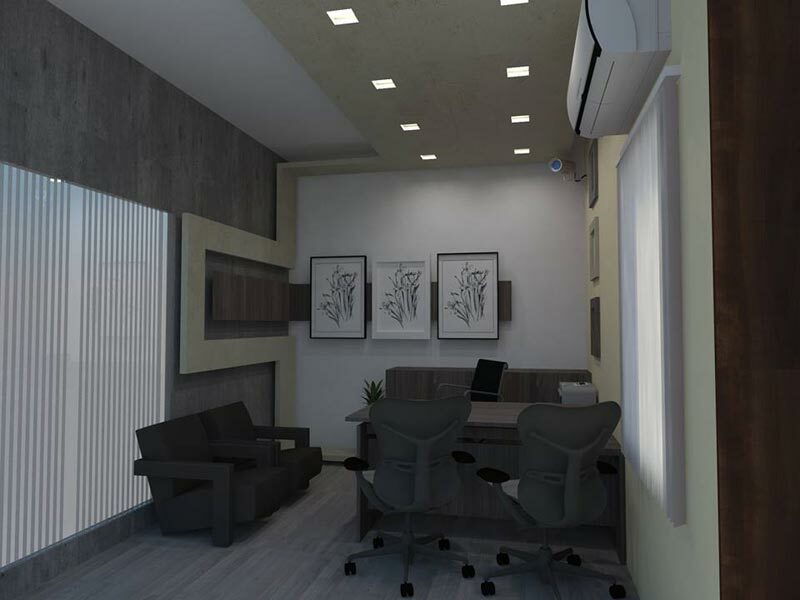 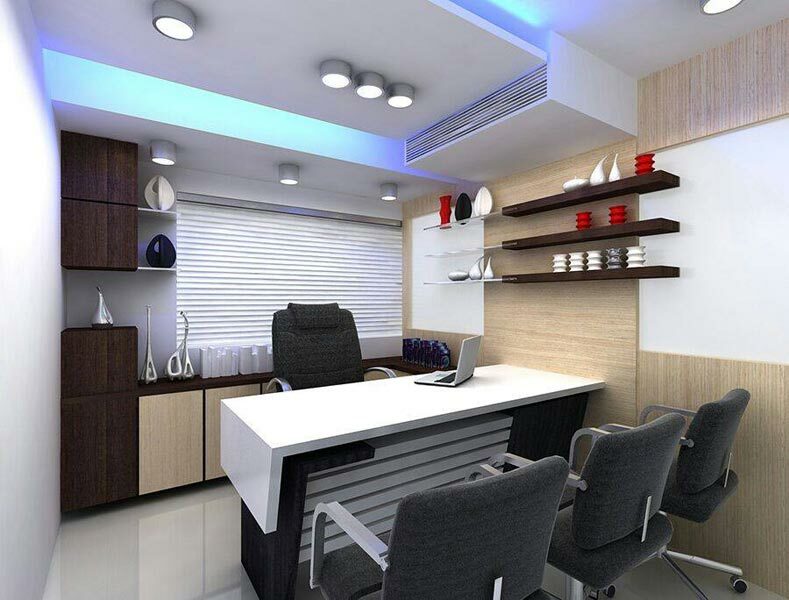 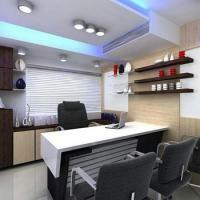 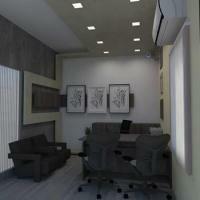 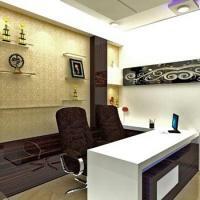 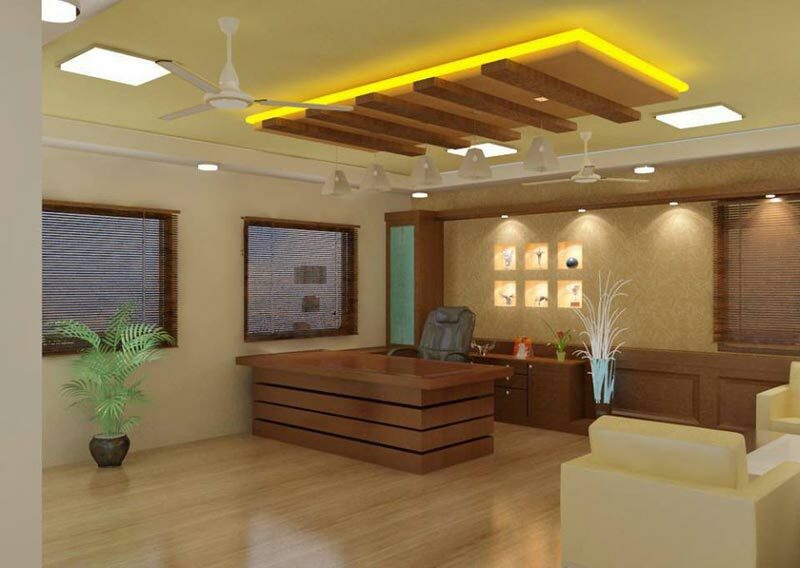 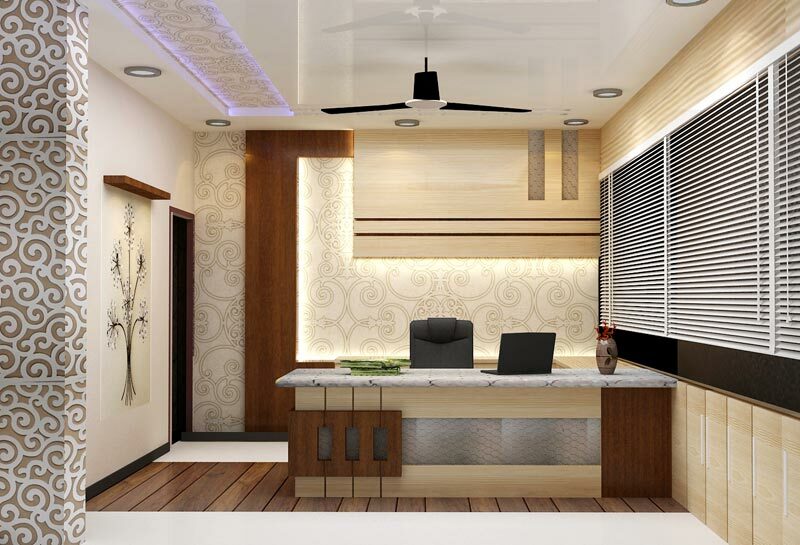 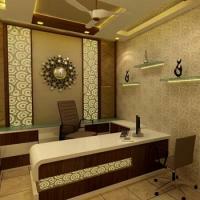 Based in Agra, Aqple Interiors is a successful Interior Designer having expertise in decorating Corporate Offices. 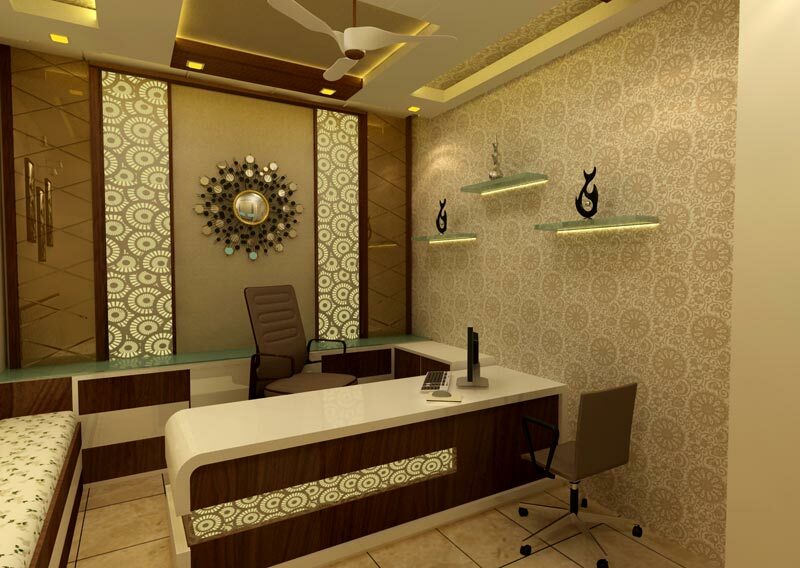 We ensure that your office dÃ©cor is both stylish & modern. 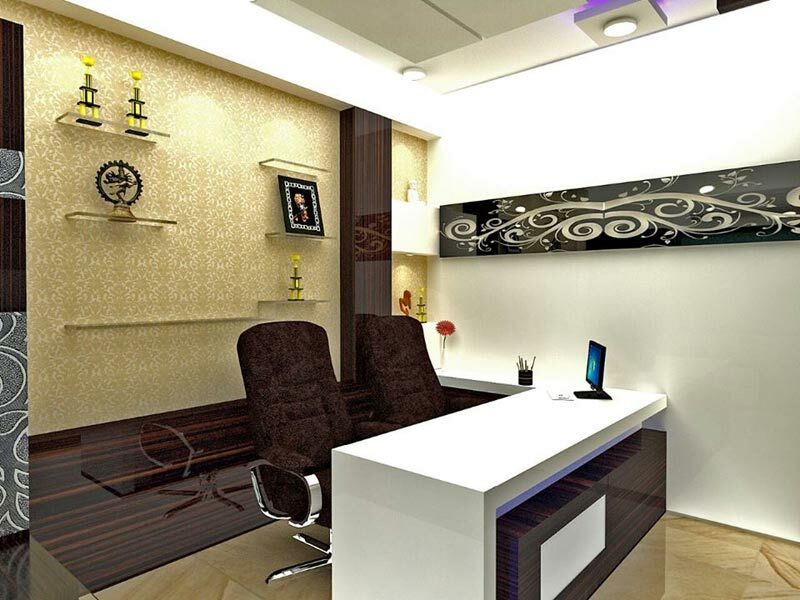 We ensure that we decorate the office as per your taste & create a perfect ambience which will encourage employees to deliver their best.